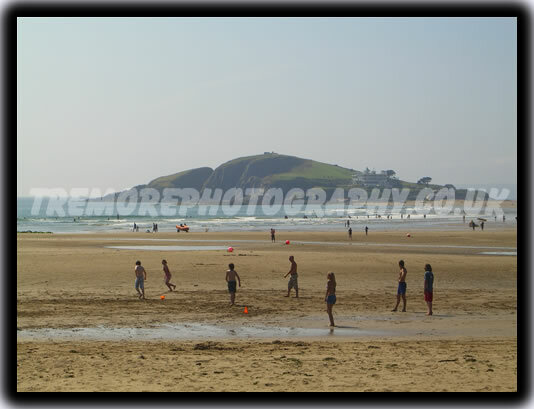 All digital photographs from the photo galleries on this site can be purchased through the secure online PayPal Photography shop, at excellent prices. 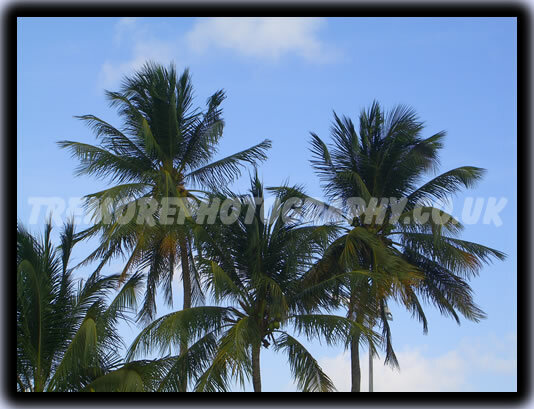 The photographs on this site have been reduced in size and quality and show a watermark to avoid illegal reproduction. The full purchased photographs do not have this and are of excellent quality at a resolution of 3072 x 2304 (A3) and in JPG format. Please allow 2 working days for email delivery, unless stated otherwise, and ensure that your email address is correct on payment. The digital photographs can be purchased via the secure online shop that uses a PayPal shopping cart. Payment can be made by credit or debit card via PayPal or by using money in your PayPal account. If you would like to pay by cheque, please contact me through the enquiry form to discuss. 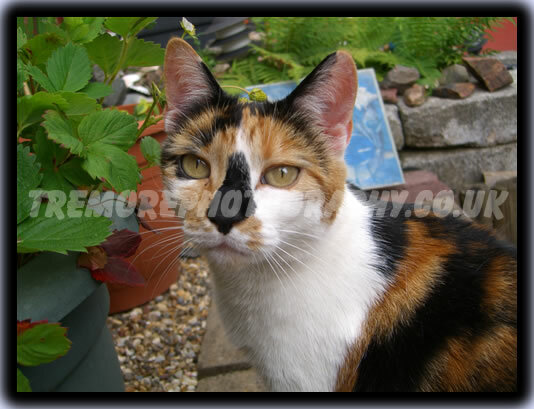 All photography on this site is copyrighted to Simon Trethewey BSc. Any unauthorised use, be it in newspapers, online or brochures, without prior consent, is prohibited. - Now Purchase The Actual Photograph Files Via The Shop!